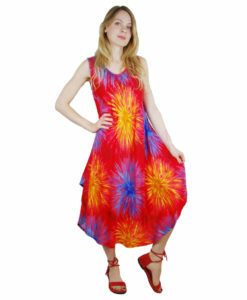 Nothing is better in the summer sun than a brightly coloured comfy festival dress! Spring will be here soon, so it’s time to start buying those Hippy dresses and here they come with an extra something like crochet, pixie cut and embroidery details. Our Hippy dresses are a great summertime staple especially around festival season and can also be worn layered up with leggings, thermals and woollies – ideal for the unreliable UK weather! 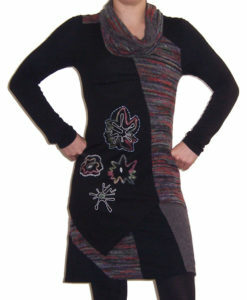 Some of our Hippy dresses are fully reversible making them a versatile addition to your wardrobe. 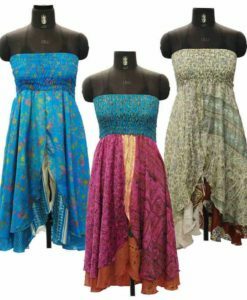 We have a brand new range of Hippy Dresses arriving this week – and are sure to be flying off the shelves as quick as we can upload them!